One look at a detailed guide of Las Vegas may leave you at a complete loss of words. The number of establishments available to the public may look like an unending and intimidating list. To get a true feel for everything that Las Vegas has to offer, one needs to break down the list categorically and then still provide an in depth description of the venue itself. Luckily for the average traveler, there are websites like YourVegasHoliday.com. Your Vegas Holiday takes the hardest part about traveling to a city like Las Vegas and simplifies the vacation planning process. 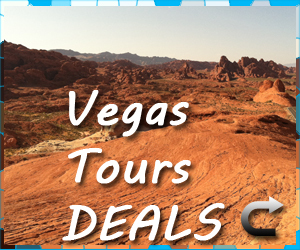 In-depth descriptors are what separates Your Vegas Holiday from other Vegas “guide” websites. The easy-to-use website interface makes finding the perfect hotel, restaurant, event, and attraction a breeze. Each category is both tabbed and searchable, meaning if you know exactly what you’re looking for (i.e. the Planet Hollywood Hotel & Resort) you can punch the name into a little search bar and be reading customer reviews before you know it. Your Vegas Holiday doesn’t skimp on its guide descriptions, either. Unlike most “Vegas Guide” sites, Your Vegas Holiday is sure to go in-depth about whatever Vegas attraction you’re looking at. Care to know how high the New York New York Roller Coaster is? The staff at Your Vegas Holiday has done its research and can warn you about every 100 foot drop the ride as to offer. The best part about Your Vegas Holiday isn’t just that it’s informative, but it is also everything you could possibly ask for when planning a vacation to Sin City. 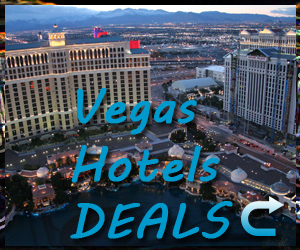 Unlike other guide sites, when you’re ready to book your hotel, Your Vegas Holiday doesn’t transfer you to some third party website that you don’t know if you can trust. The ease-of-use website design continues when it comes to booking hotel rooms or reserving seats at an event. 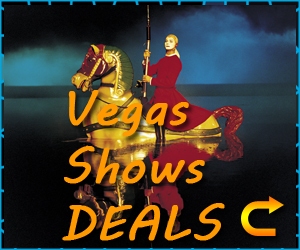 With a simplistic layout that matches other well-known travel websites, it is extremely easy to reserve yourself a room at any of Vegas’ 5-star resorts or purchase tickets to that Vegas show you’ve wanted to see. If you do wind up purchasing event tickets through Your Vegas Holiday, chances are you might find yourself also receiving a little discount. With the option for previous customers to leave their reviews on each establishment, you’ll never have to worry about getting stuck dining or vacationing at a sub-par establishment. The websites “Vegas Blog” will also be updated with important tips and tricks on surviving a vacation in Sin City. Your Vegas Holiday acts as the best lifeline when it comes to booking and planning your Vegas vacation - and it’s completely free to sign up. With the city’s extensive list of things to offer, you’ll want somebody around to point you in the right direction. The best thing you can do at this point is bookmark Your Vegas Holiday now - you’re going to need it when the time comes.